1.) 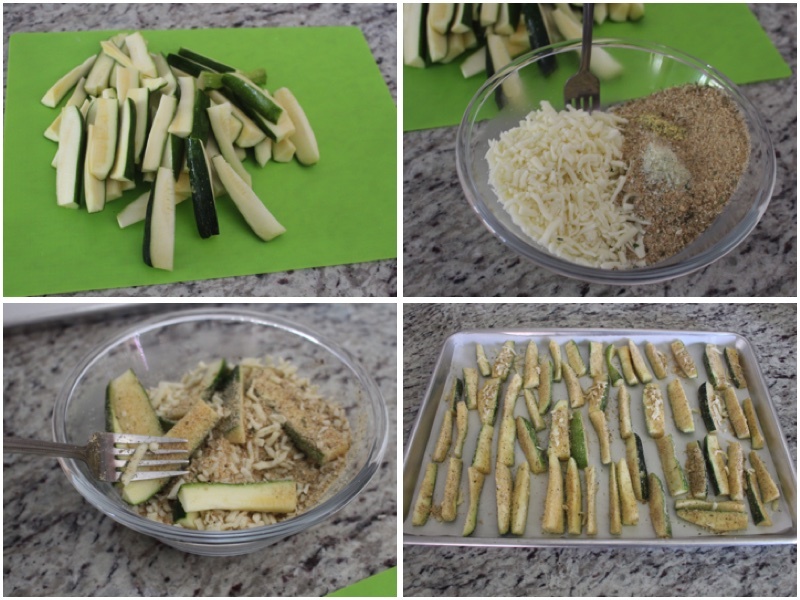 Wash, dry and cut your zucchini, in a small bowl mix together your dry ingredients. 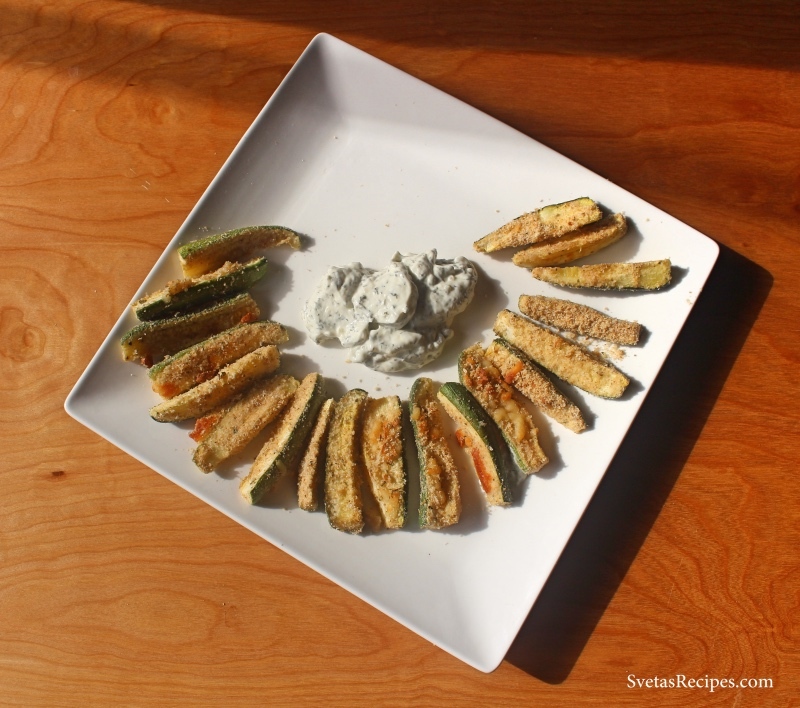 Coat your zucchini pieces in the mixture. 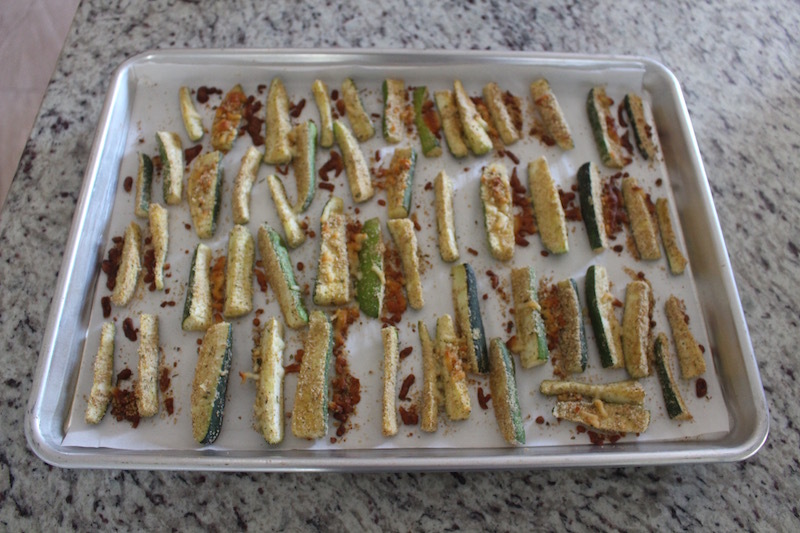 Place on a cookie sheet with parchment paper. 2.) Bake for 25 minutes on 400ºF, Place on a serving dish and enjoy. 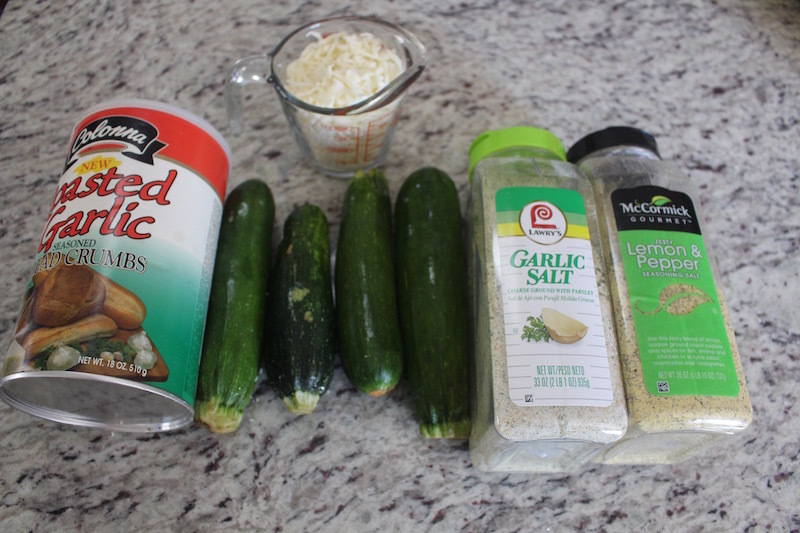 Wash, dry and cut your zucchini, in a small bowl mix together your dry ingredients. 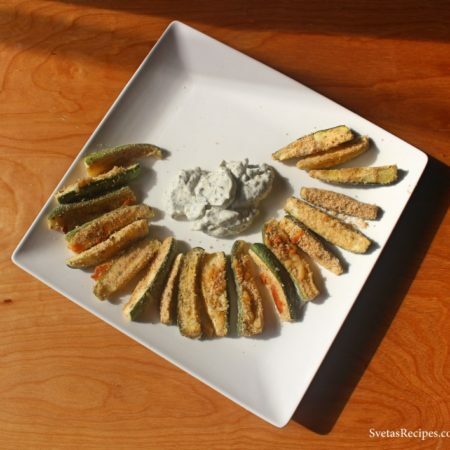 Coat your zucchini pieces in the mixture. Place on a cookie sheet with parchment paper. Bake for 25 minutes on 400ºF, Place on a serving dish and enjoy.